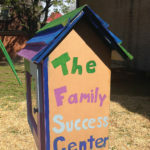 The Family Success Center opened in September of 2014 to provide educational and social development opportunities for at-risk children who have experienced extreme poverty and homelessness. 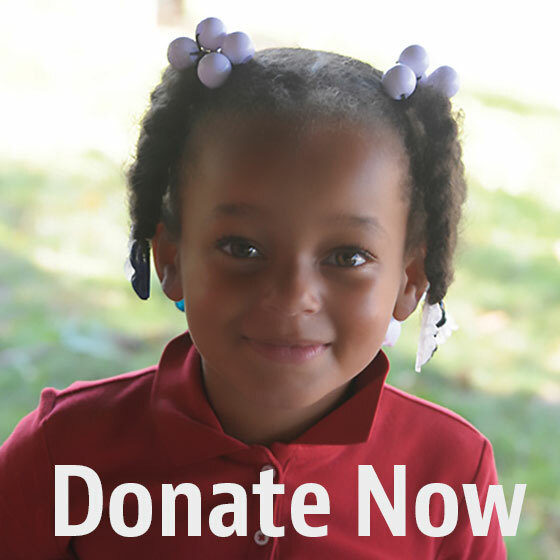 A $1.4 million project, the Center serves the children who live on the SVDP campus (currently about 60 children) as well as youths in the surrounding neighborhoods of Smoketown and Shelby Park. 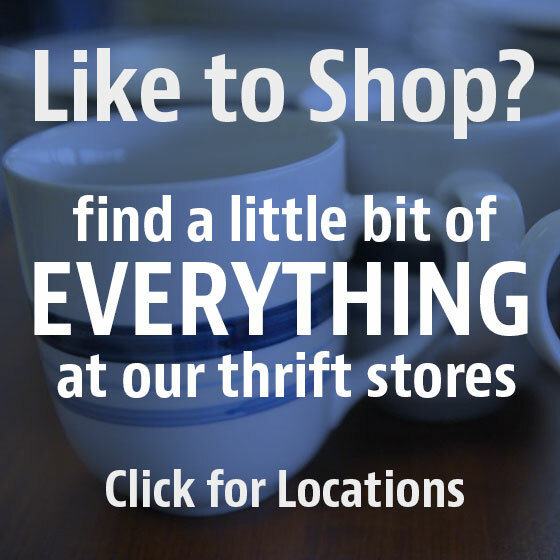 The Center provides year-round programming. The two-story facility features work rooms such as an art and music room, a homework room equipped with laptop computers, a gym and a specially equipped kitchen for teaching culinary skills. 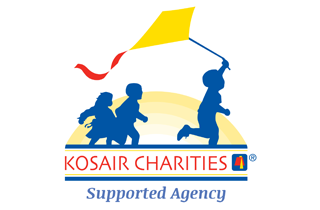 Our partners include Dare to Care, which provides a Kids Cafe, and JCPS (the Center is a JCPS Learning Site). Curriculum guides students’ creative thinking skills, curiosity and self-esteem. Programs include tutoring, athletics, and enrichment workshops such as art classes, interpersonal communication, finance for kids and cooking lessons. The Family Success Center offers programming during spring break and the summer vacation period as well. Importantly, a goal of the Center is to engage parents, helping them become more informed and empowered as parents, a key factor to each child’s success both in personal development and in school. St. Vincent de Paul’s Open Hand Kitchen opened in October 1983 in the St. Paul Church at 1026 South Jackson St. The Open Hand Kitchen relies heavily on dedicated groups of volunteers, who serve two meals a day – at noon for lunch and 5pm for dinner – to anyone in need, no questions asked. Each year, the Open Hand Kitchen serves more than 170,000 meals. With support from Dare to Care Food Bank, St. Vincent de Paul’s Food Pantry opened in July 2014, serving residents in one of Louisville’s poorest neighborhoods. 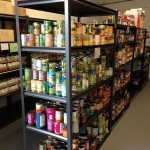 Open six hours a week (9am to noon, Tuesdays and Thursdays) and staffed by volunteers, the pantry offers canned goods, proteins, pasta, shelf-stable beverages as well as frozen foods including meat, poultry and fish. Fresh produce is also available year-round. Each month, the Food Pantry helps more than 375 households, preventing hunger among the elderly and families with young children. Formerly permanent supportive housing for families, DePaul Apartments has recently changed focus to provide transitional housing for 12 homeless families. With guidance from a staff case manager, these resident families work to address specific goals and objectives designed to help them become self-sufficient. 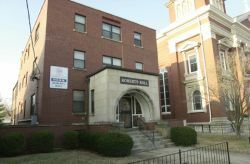 Roberts Hall is a Section 8 permanent housing complex with 24 Single Room Occupancy units for women where residents have a private bedroom and share common spaces and facilities. To be eligible to apply for residency in this complex, prospective tenants must be women who are living in substandard housing. Common areas include two lounges, a computer area, kitchen, dining room, bathrooms, and laundry facilities. Tenants are responsible for shopping and preparing their own meals, doing their own laundry, keeping their private rooms clean and doing assigned chores around the building. St. Vincent de Paul provides case management to help tenants become self-sufficient, and tenants are able to use the resources and assistance available on our campus. If you are interested in living in Roberts Hall, complete the application below and submit it with a copy of your Social Security Card, copy of your Birth Certificate, copy of your TB card, copy of your photo ID, and documentation that your current housing is substandard, to Roberts Hall at 1032 E. Burnett Ave., Louisville, KY 40217 (Attn: Program Manager). We maintain a waiting list for eligible applicants, and you should call (502) 636-3549 once a week to maintain your place on the waiting list until a unit becomes available. Tranquil House is a Section 8 permanent housing complex with 12 single bedroom units. To be eligible to apply for residency in these apartments, prospective tenants should either have a diagnosis of a severe mental illness or be over age 62. St. Vincent de Paul offers case management to tenants, and tenants are able to use the resources and assistance available on our campus. If you are interested in living in Tranquil House, complete the application below and submit it with a copy of your Social Security Card and photo ID to our offices at 1015-C S. Preston St., Louisville, KY 40203 (Attn: Housing Manager). We maintain a waiting list for eligible applicants and you will be contacted when an open unit is available. Simon Hall is a permanent housing facility for 10 men who were chronically homeless. Residents are required to sign a one-year lease and accept ongoing case management. Each resident is assigned household chores, encouraged to participate in community activities and attend recovery meetings, if necessary. 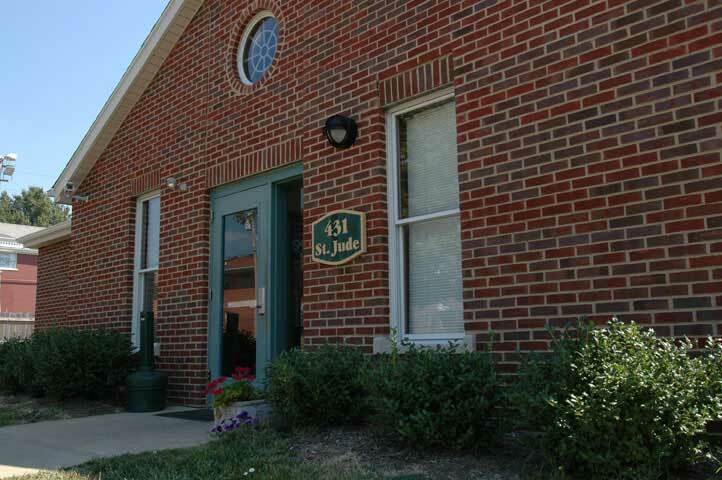 Operated in partnership with Centerstone since July 2015, St. Jude Women’s Recovery Center is St. Vincent de Paul’s state-licensed alcohol and drug abuse treatment facility that has been serving Louisville since 1985. In its present facility since 1998, the facility expanded capacity in the summer of 2016, from 30 beds to 50 beds for women seeking treatment for alcoholism and drug dependency. Ten single-bedroom apartments for single parents who are homeless and disabled, and their children, are located on the SVDP campus. In addition, the campus has 12 two-bedroom and eight three-bedroom apartments for families who are homeless and disabled, and their children. Participation in case management is required for all. The SVDP campus includes a 24-room single room occupancy (SRO) for homeless, disabled women and men. Case management is offered to help residents overcome barriers to self-sufficiency. Participants cook their own meals and do their own laundry, along with household chores. 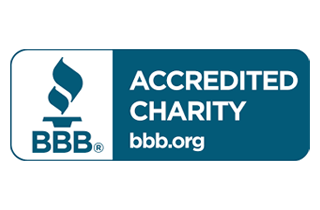 As with other SVDP programs, many of the clients in the SRO work or volunteer. St. Vincent de Paul case managers also provide support to formerly homeless families and adults who live in off-site housing. Clients are encouraged to address barriers to their independence and strive to lead productive, self-sufficient lives. In the spirit of caring and respect, services are provided without regard to race, religion or national origin. Programs list last updated 10-2016.